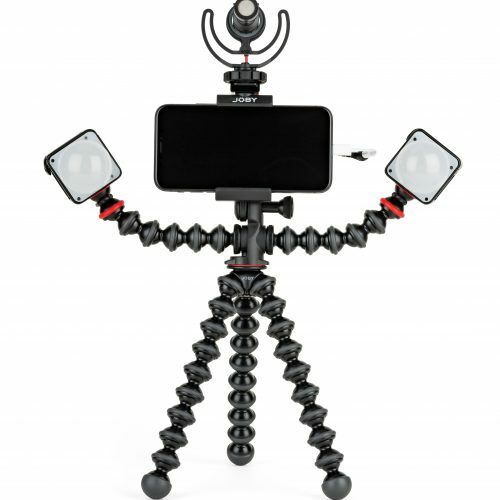 Having the itch to start travel vlogging? 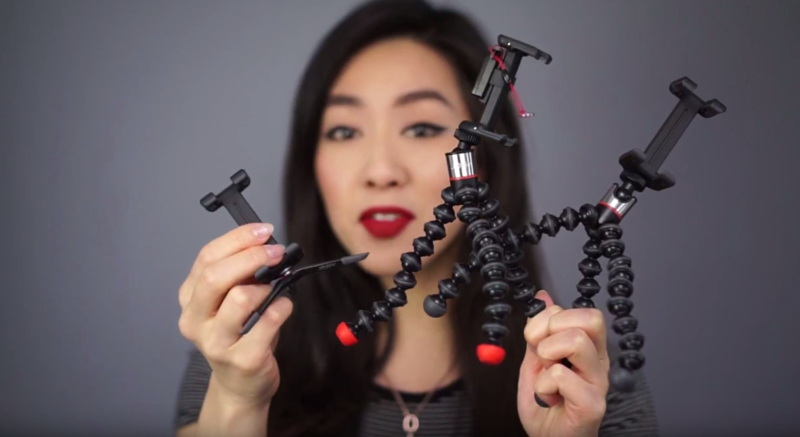 #JOBYAmbassadors travel vlogger with over 200K subscribers, Cup of TJ gives you 10 amazing tips on how to make a travel vlog with the help of the GorillaPod 3K and TelePod Pro Kit. 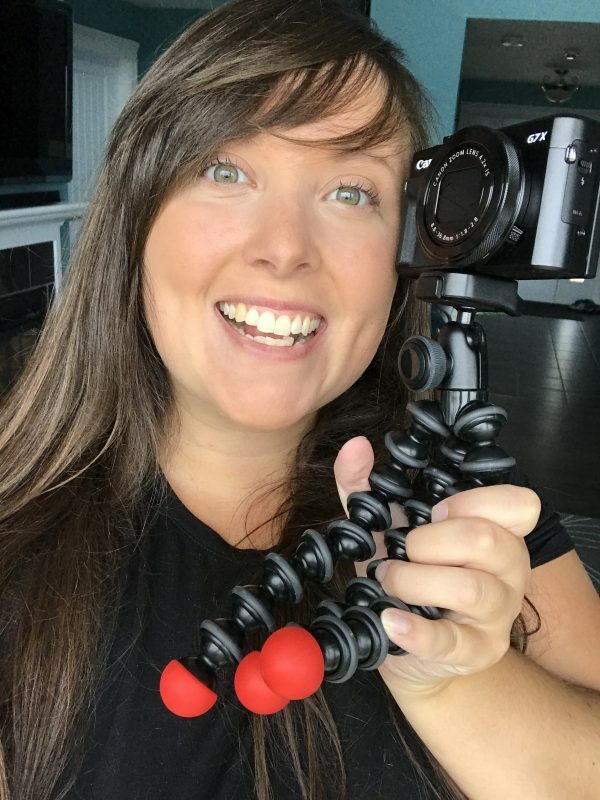 Make sure to follow TJ on all her channels. 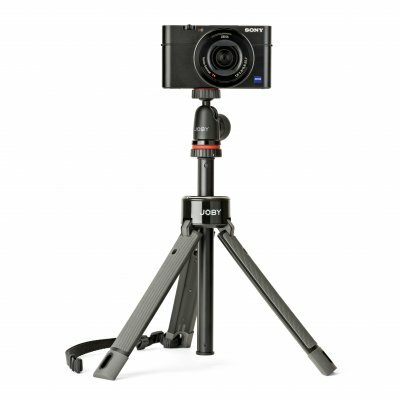 The JOBY team had a great time with the community at VidCon 2018. Check out our highlights with some special appearances by your favorite creators like Shonduras and Ugh It’s Joe, and Cailin Oneil! Make sure to Like, Subscribe, and comment on our YouTube video so we can deliver more awesome content! Big thanks to the team at Vendetta Studios for the amazing footage! See more content from VidCon on our Instagram feed. 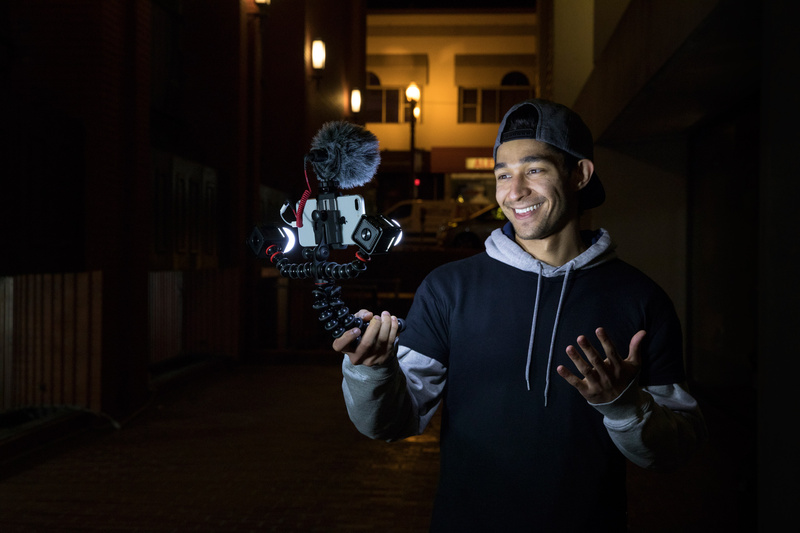 #JOBYAmbassadors NAS Daily is an engaging content creator on Facebook. 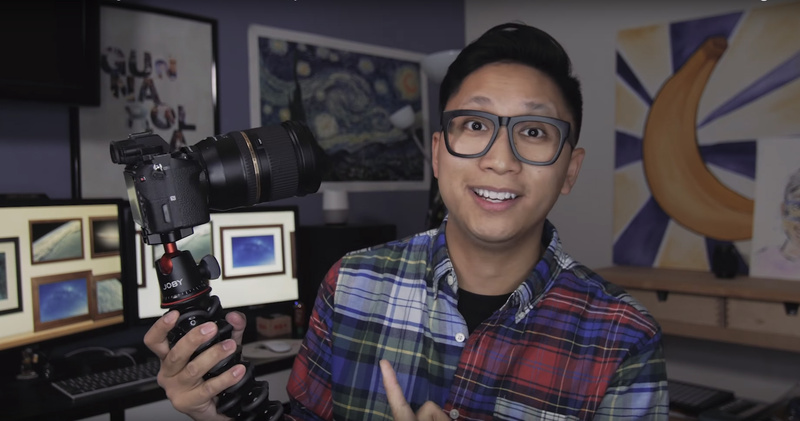 With his 5+ million followers, he highlights tons of amazing locations and people throughout the world. 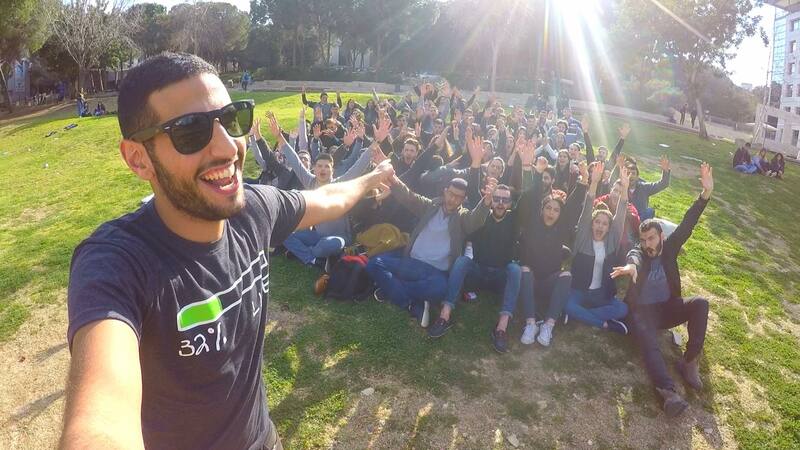 We sponsored his second boot camp in Morocco, where he flew a small group of content creators from around the world, to show them how he creates his videos. Check out the videos and make sure to follow him on Facebook. He Never Went to School! I want to take you to Senegal with me for a week. 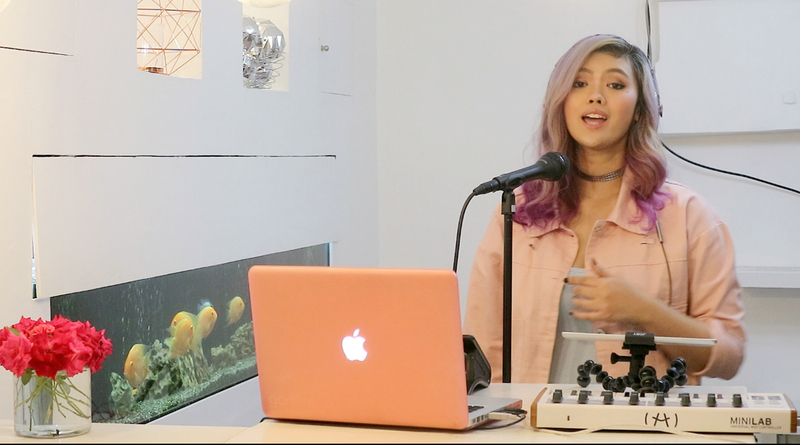 Making videos for Facebook is a lonely process. 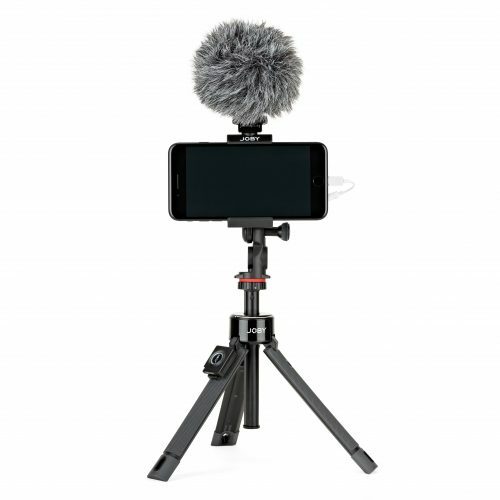 Not many people make videos, and not many people make videos for Facebook.That's why I want to help you make better Facebook videos (this is not sponsored by Facebook) for a full week in a new country like Senegal. This is not fun. This is hard work, stress, lots of fights, but really worth it. 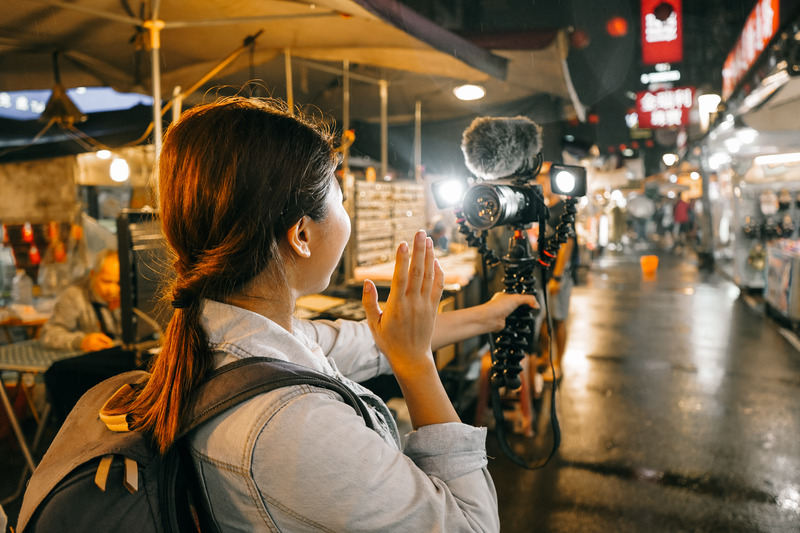 APPLICATION PROCESS:Show me that you are a good fit (or tag friends)!This is for video makers, and people interested in storytelling and video production. That's why your application should include your best videos, or a link to your channel.Deadline for applications in March 1, 2018 and the Nas Daily Facebook Video Camp will be held in SENEGAL from March 21-27.Chosen applicants will be e-mailed by March 3. Please send your application to NasDailyBootcamp@gmail.com by March 1. Special thanks to Royal Air Maroc and Joby for sponsoring the second Bootcamp in Morocco. Sponsorships like these are the ones that excite me the most - ones where the viewer benefit, not just the creator. P.SI'm not rich and I certainly don't have $15k to spend on the third bootcamp, that's why if you're a company, this is a good opportunity for you (E-mail me!)) LIKE Nas Daily on Facebook and Instagram!Music: Fade by Alan Walker P.P.S Why Facebook not Youtube?It is my belief that the best place right now to get your voice heard is Facebook, not Youtube. It's where your message can reach millions of people no matter who you are. But I'm not here to promote Facebook. I'm here because I genuinely believe Facebook is the best (and only) option for our purpose of storytelling. And if it worked for me, it can work for you. 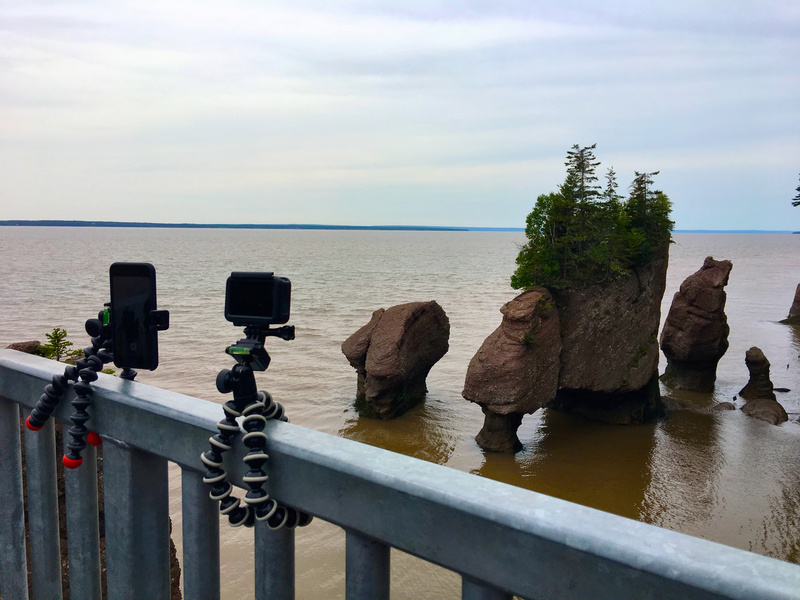 #JOBYAmbassadors Cailin O’Neil shares with you her top four tips on getting the best Instagram Stories and snaps for Snapchat, with the help of her GorillaPod. 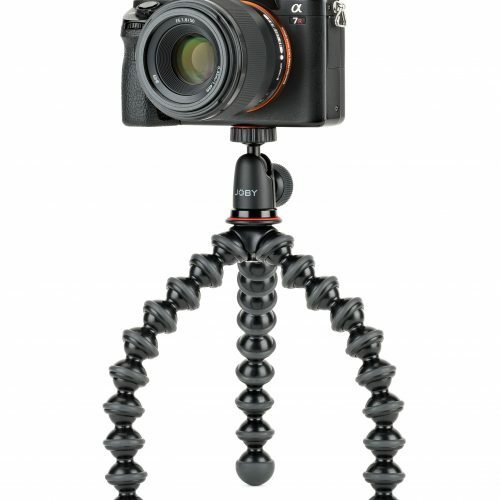 This might seem like a silly tip, but no matter where you go, always have your GorillaPod with you. They are light and don’t take up much space. 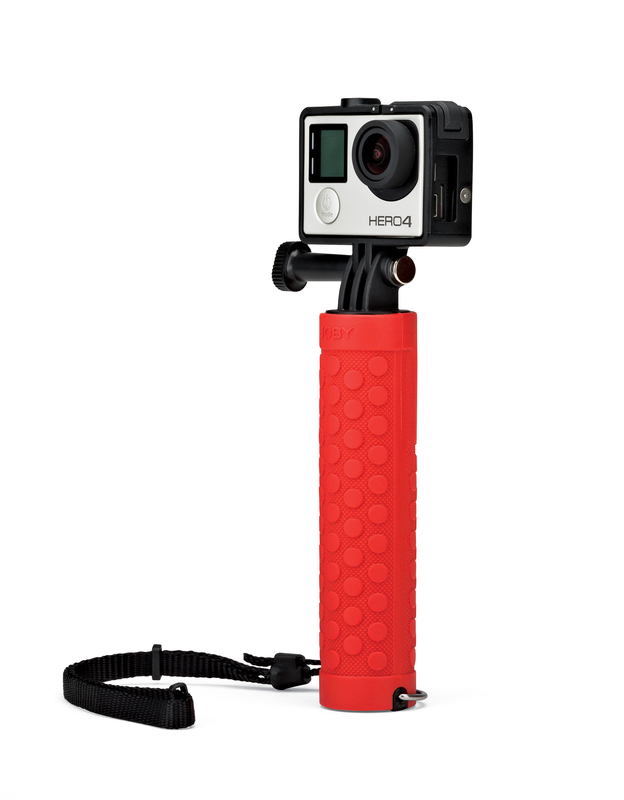 Due to its diverse shape-shifting abilities, I can even attach it to a small purse to bring with me on the go. I can’t tell you how many times I’ve left it in my hotel room only to find the perfect use for it later on when I didn’t have it. So, ALWAYS bring it with you. 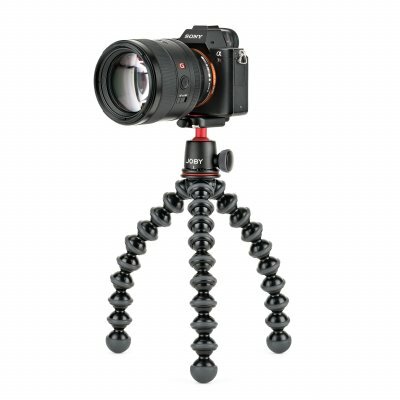 It is also ideal to bring into places that don’t allow tripods, such as museums and churches because it doesn’t look like your traditional tripod. 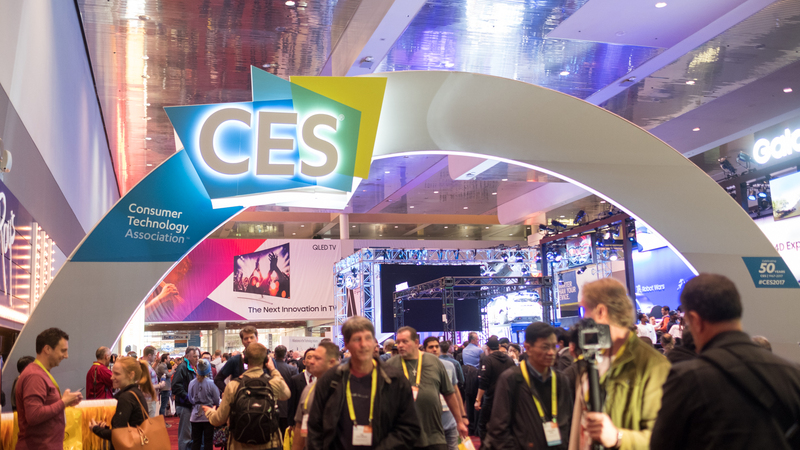 Anyone can record and publish Snapchat and Instagram Stories, but they may not automatically be great at it. 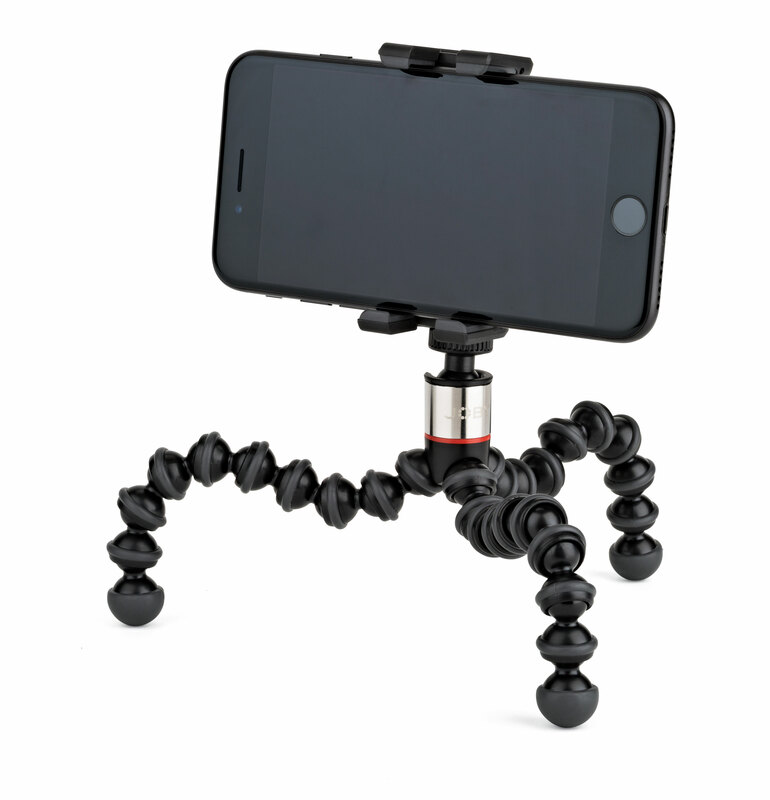 Having a GorillaPod can help personalize Snapchat and Instagram Stories and help you stand out from the crowd with more unique content. One advantage is being able to move beyond the “talking head” shot to capture interesting angles thanks to the GorillaPod’s flexible body. 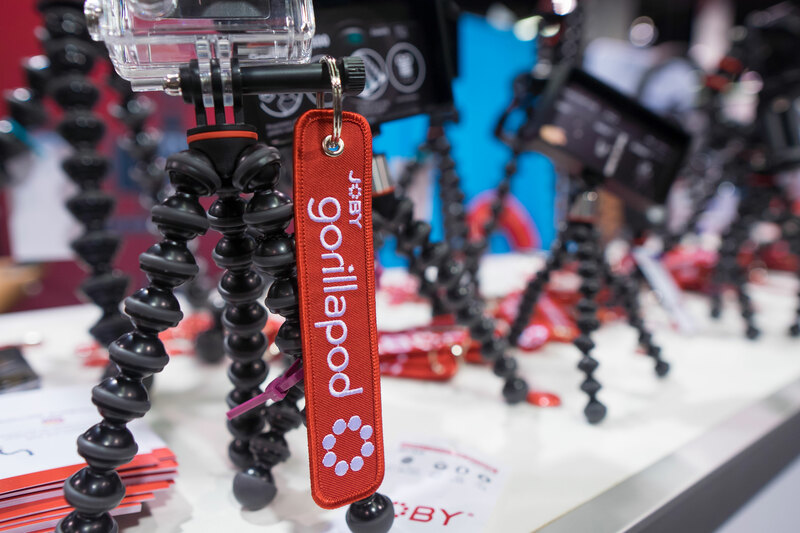 Additionally, the GorillaPod allows users to go hands-free, capturing more authentic emotion and personality with a JOBY Impulse. 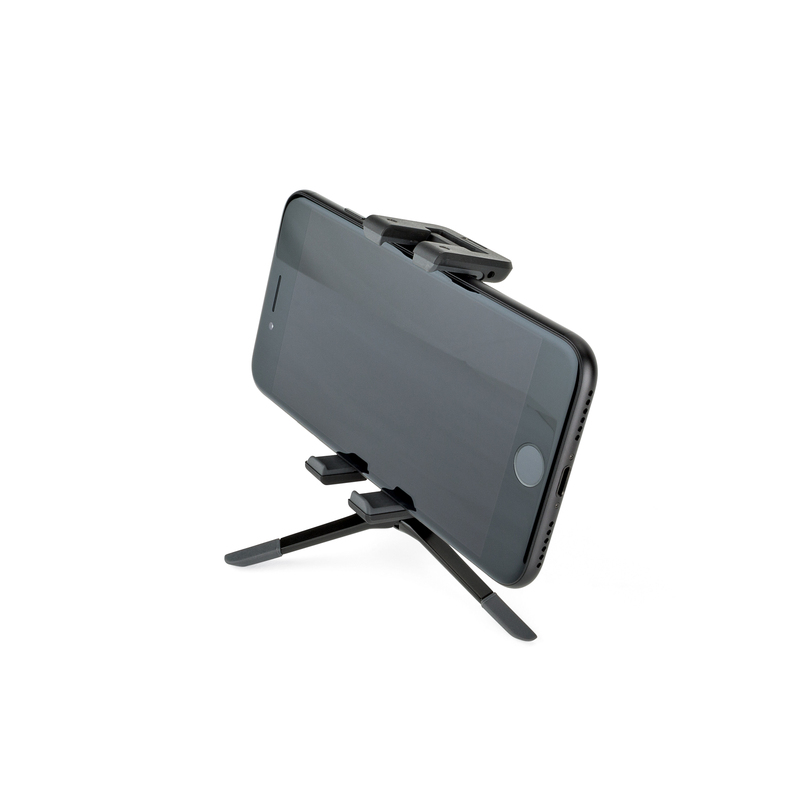 The hands-free capability also provides for a steady, smooth shot. 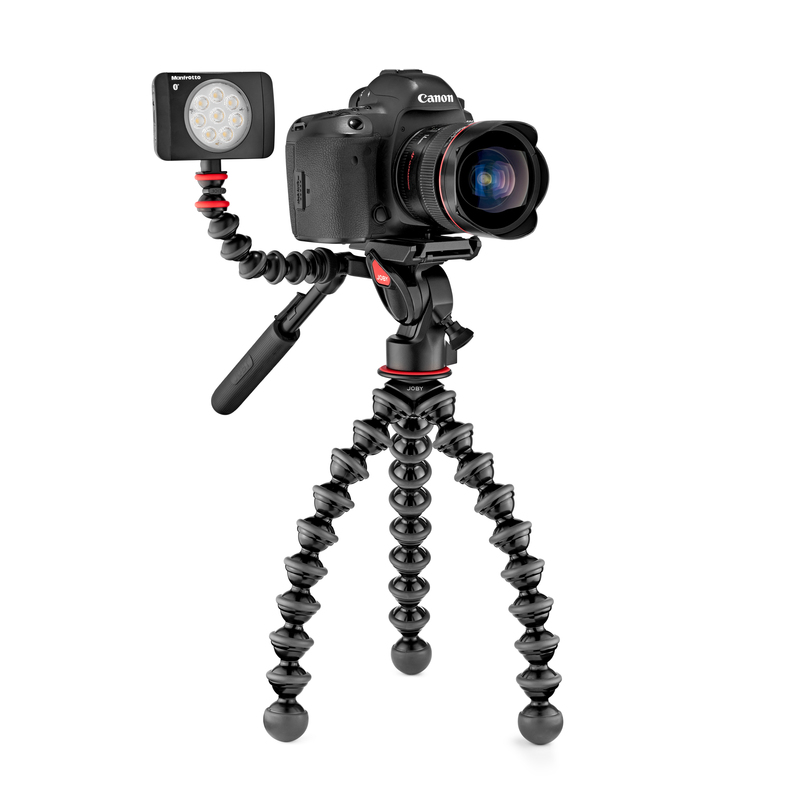 For all the reasons a GorillaPod is perfect for still shots and regular videos, it also allows you to capture the passage of time. 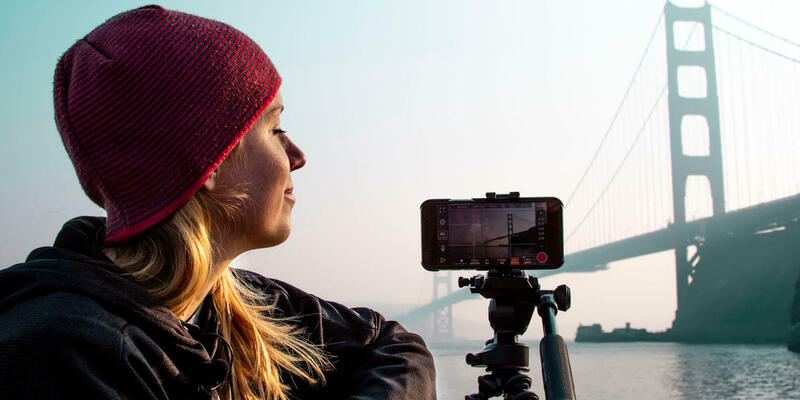 You can either use the time-lapse option on your phone, use the fast-forward option on Snapchat or use my favorite app, Hyperlapse . 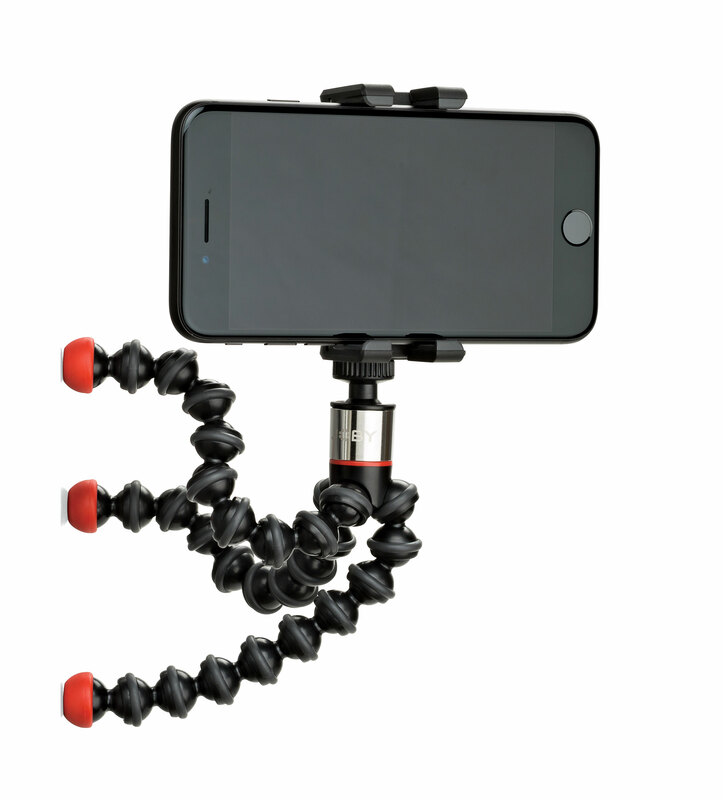 With Hyperlapse you can capture time-lapse walking shots by moving the phone, for example, as you walk through a busy market. 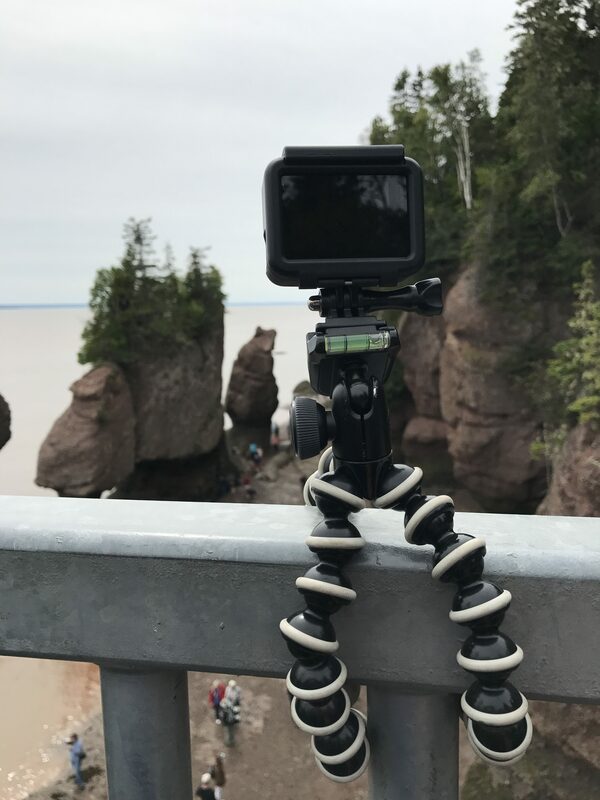 Not only does Hyperlapse have great built-in stabilization but holding onto your GorillaPod instead of directly holding onto your phone with your elbows up and away from your body increases stabilization for smooth-moving time-lapses. Admittedly, I am one of those people that likes to photograph / Snapchat / Instagram my food if it looks extra tasty. I don’t, however, want to be that person standing on a chair over a table with their camera making a scene in a restaurant. 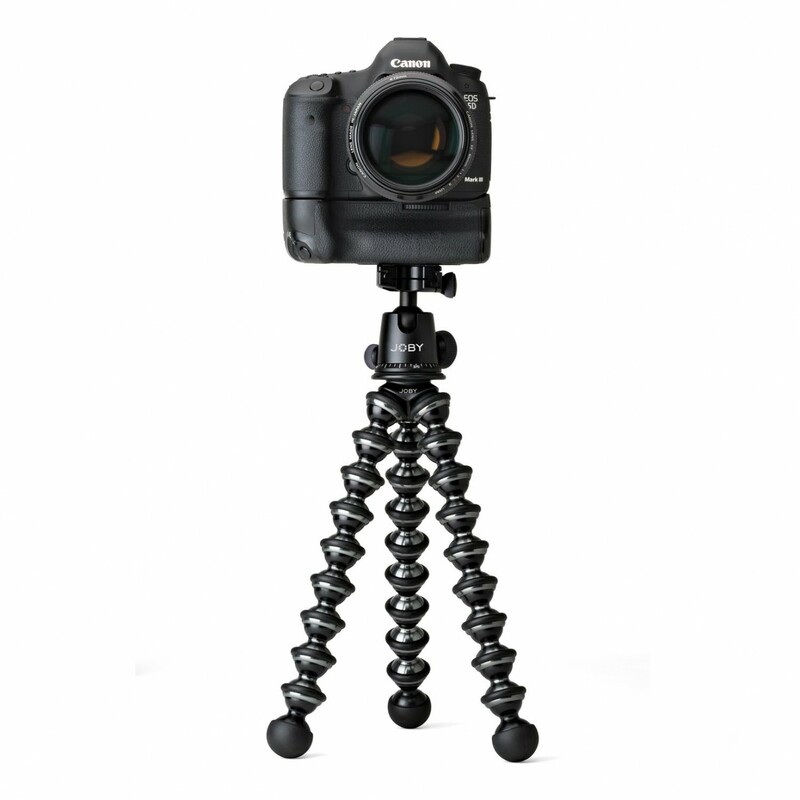 With my GorillaPod, I can capture close-up shots and videos of my food without facing social scrutiny. 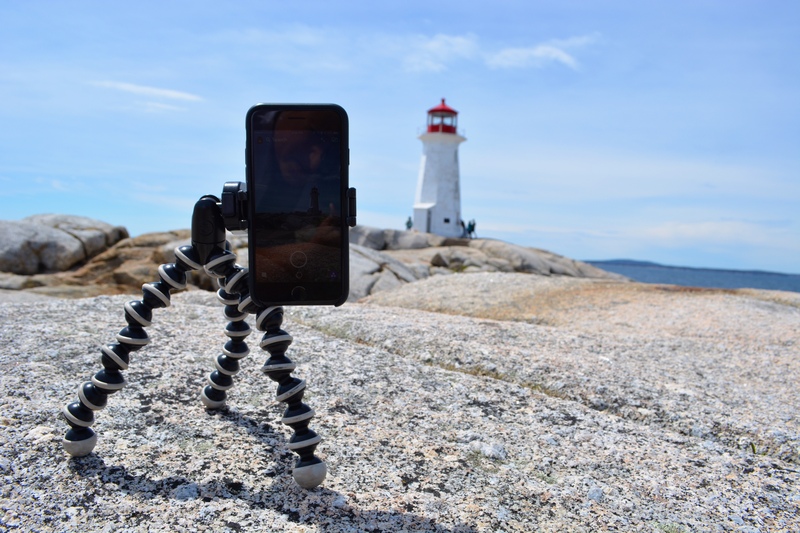 Whether it is a time-lapse shot of nachos being devoured or other hands-free close-up shots, you might be surprised at what you can achieve with a GorillaPod. 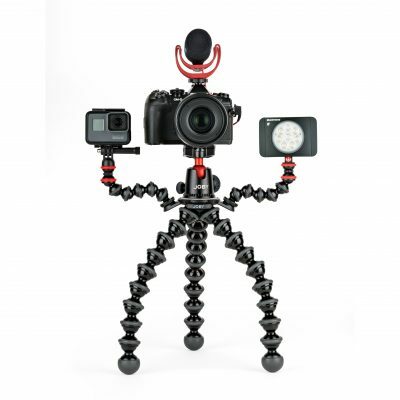 No matter how you decide to use your GorillaPod for filming, your social video game will definitely benefit from it. Do you have any other tips that I forgot to mention? Leave a comment below!